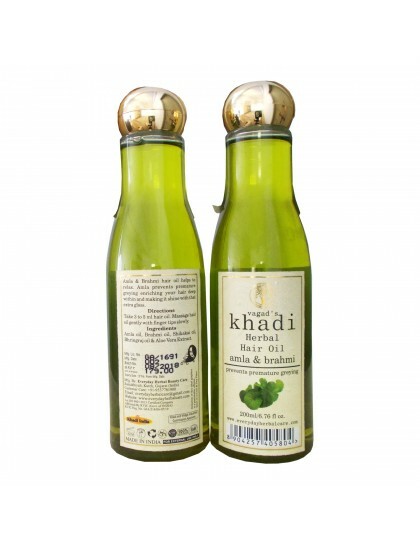 Amla & Brahmi hair oil help to relax. Amla prevents premature graying from enriching your hair deep within and making it shine with that extra gloss. 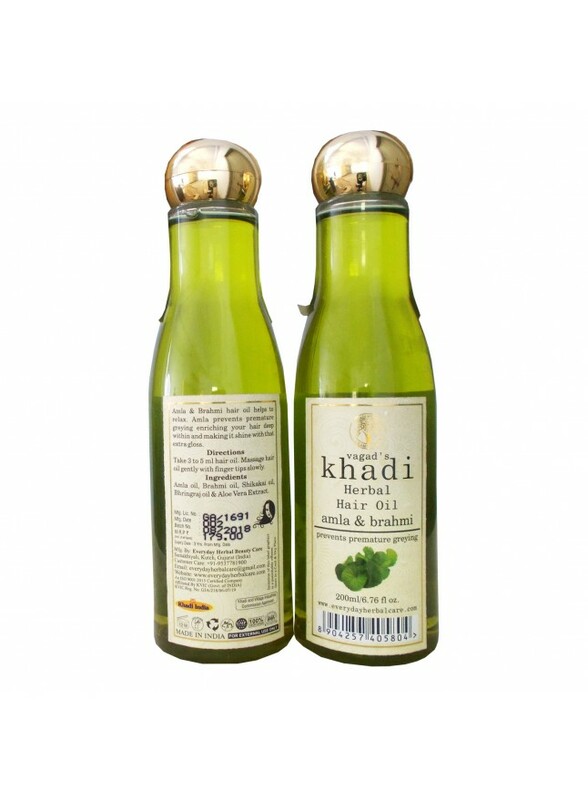 Ingredients:- Amla oil, Brahmi Oil, Shikakai oil, Bhringraj oil & Aloe vera extract.